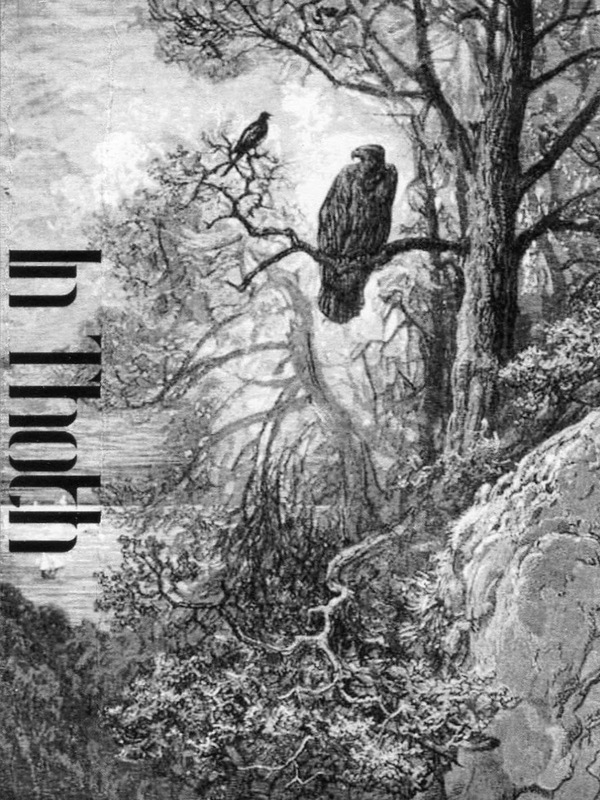 Three-song demo of near perfect black metal from the deserts of Arizona, featuring members of Clothbodies favorite, Dross. While physical copies have been limited to only 25 units and are long sold out from the band, you can still purchase a digital rip of the album from the artist's Bandcamp page for the price of your choosing. No word as to weather this tape was a one-off venture or if more material is on the horizon, but I for one will be crossing my fingers from more ammunition from this young group. Thanks for this & the Dross releases. Great stuff from both. Black metal cassette culture reference & resource. Any bands/labels that wish to be removed from this site must only ask. All cassettes featured are from the editor's personal collection. Digital files are intended for preview purposes only - support the proud underground cult by purchasing physical releases from bands and labels whenever possible. 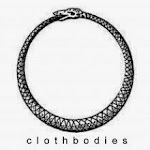 ( c ) c l o t h b o d i e s - 2 0 1 3. Simple theme. Powered by Blogger.